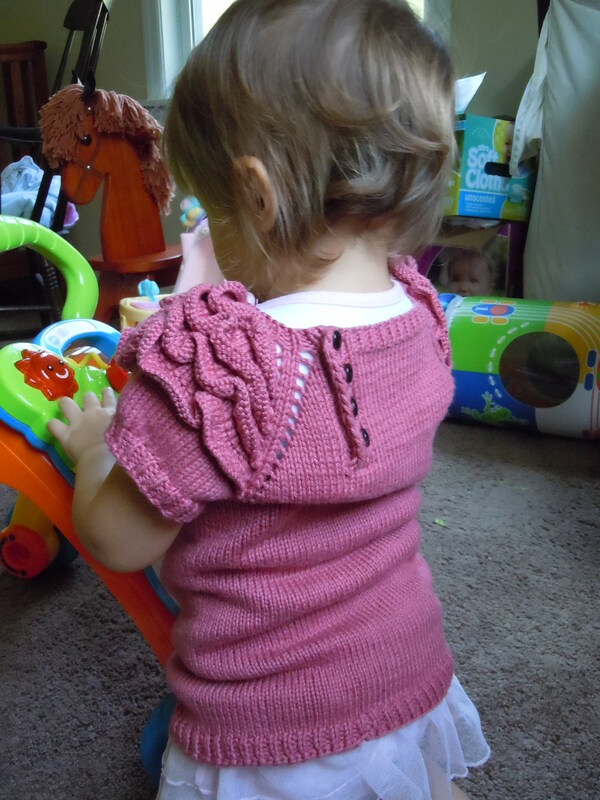 I used Plymouth Yarn DK Merino Superwash in “1021” and size 4 and 6 needles. 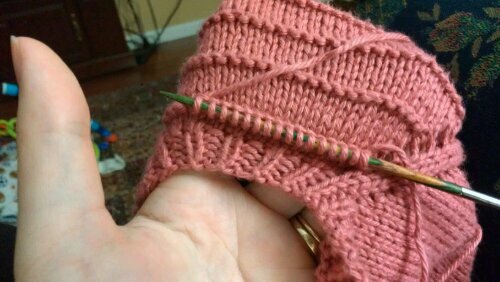 I went up a couple of needle sizes to account for my tight gauge, of course. 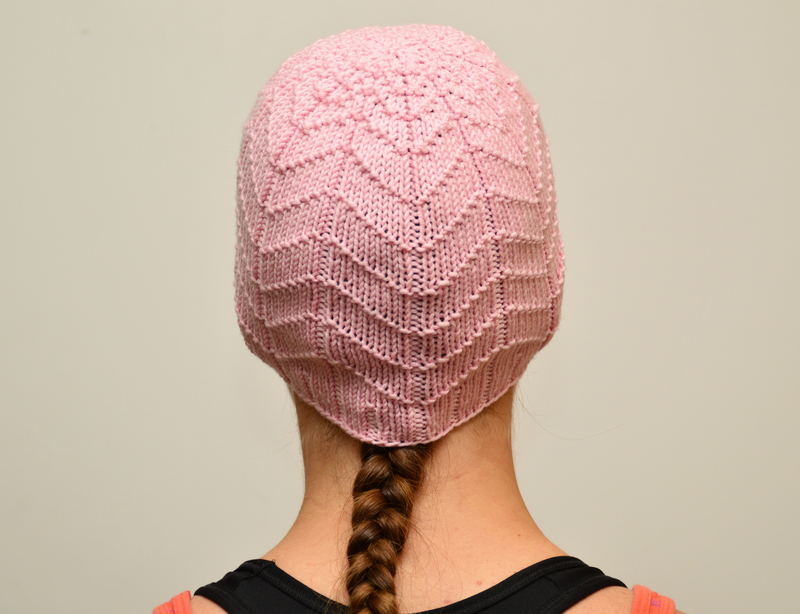 It was a pretty straight forward pattern, and after doing all that cabling on the Lettuce Beanie, this was a nice break. 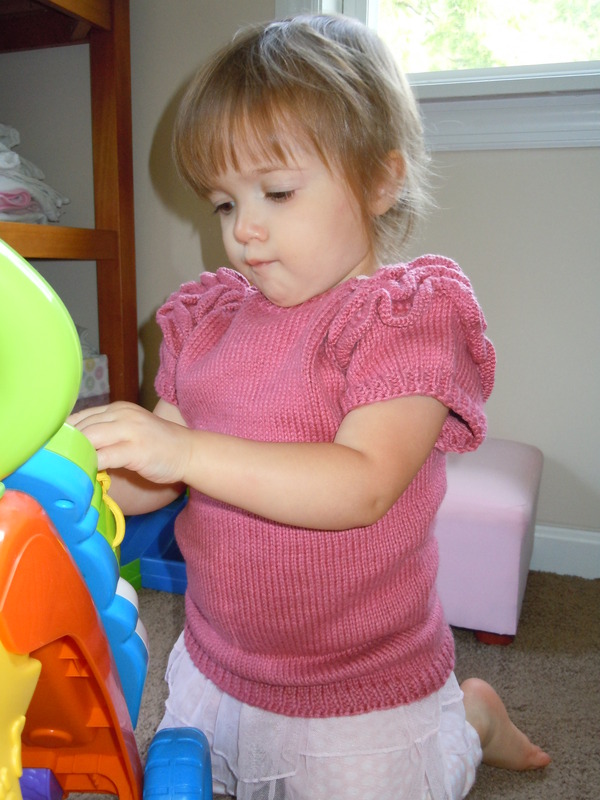 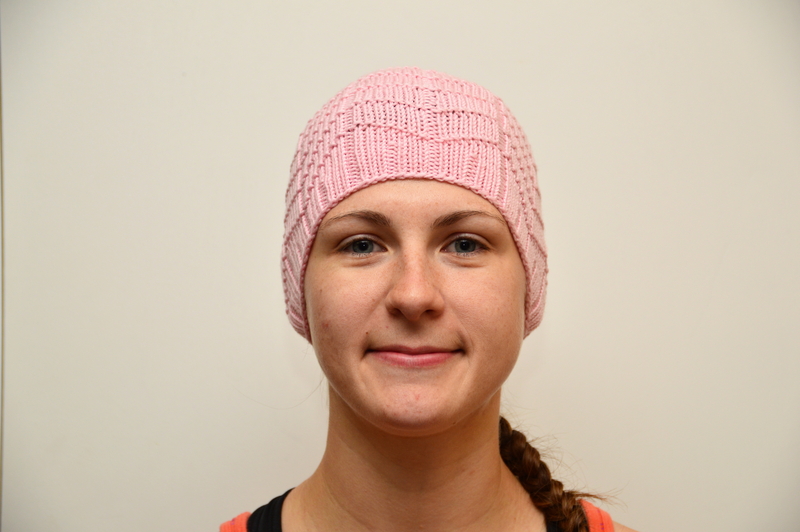 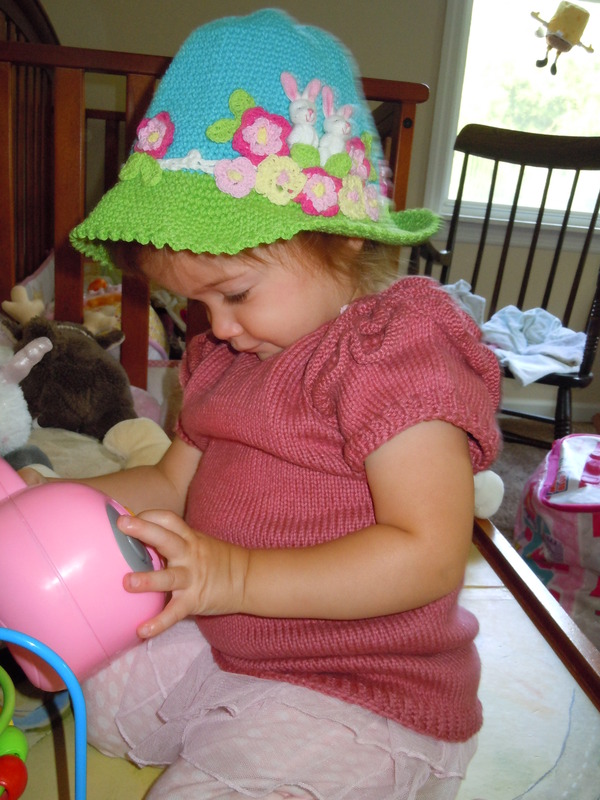 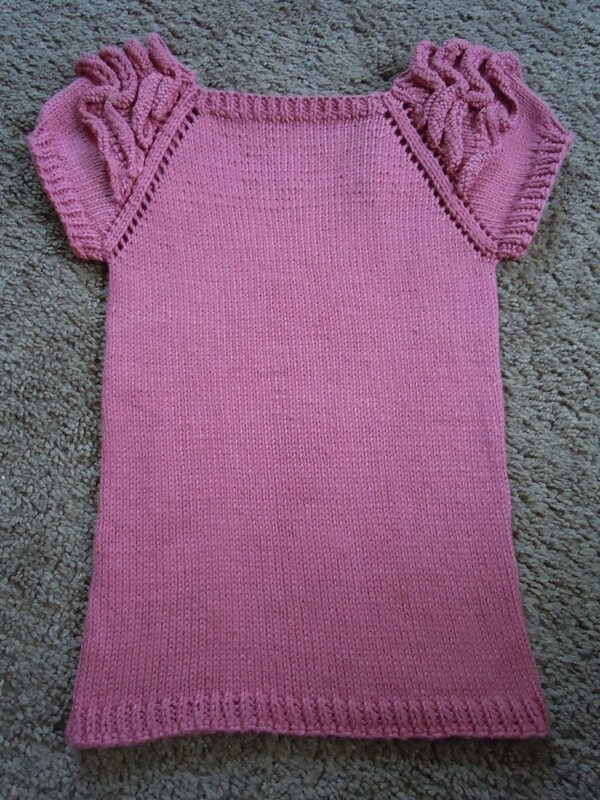 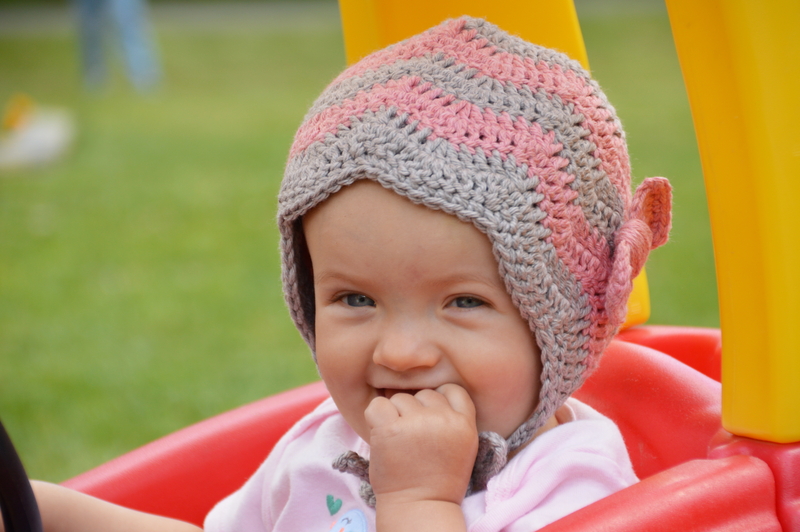 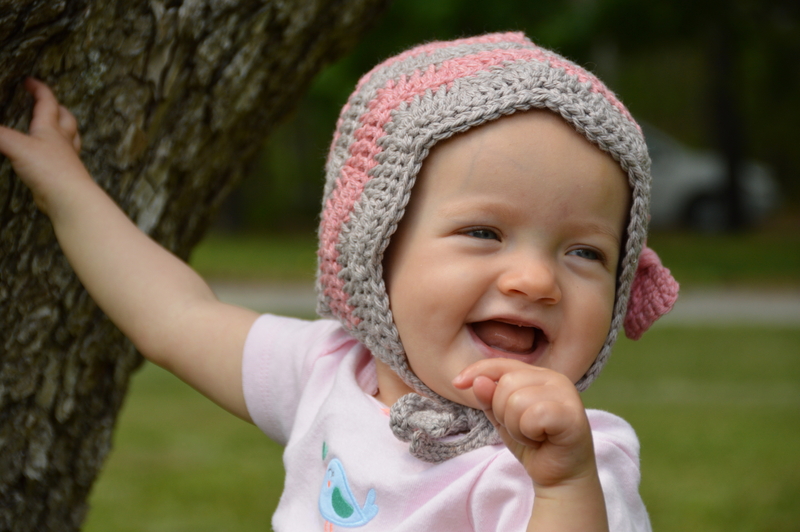 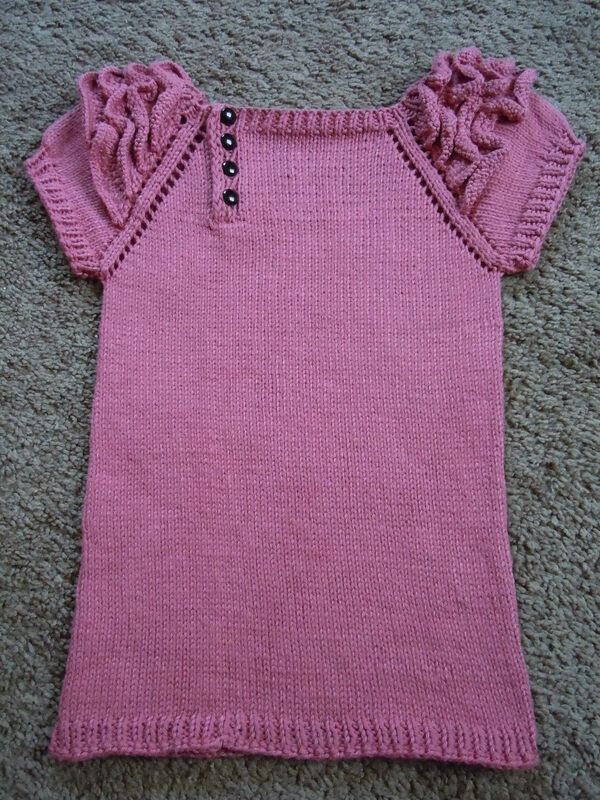 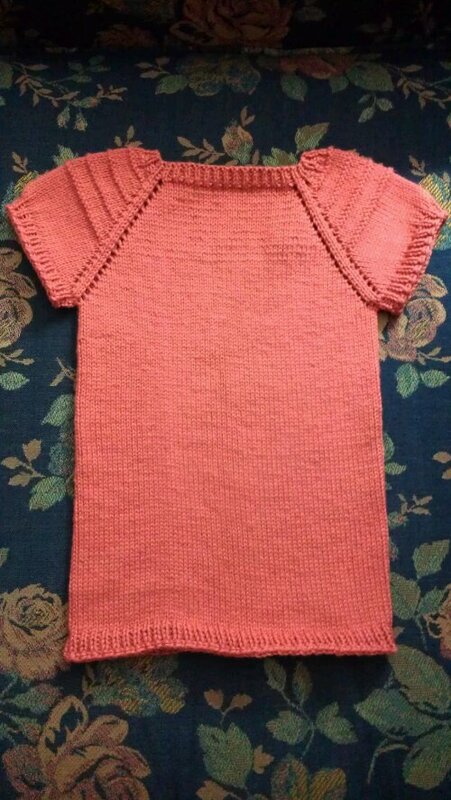 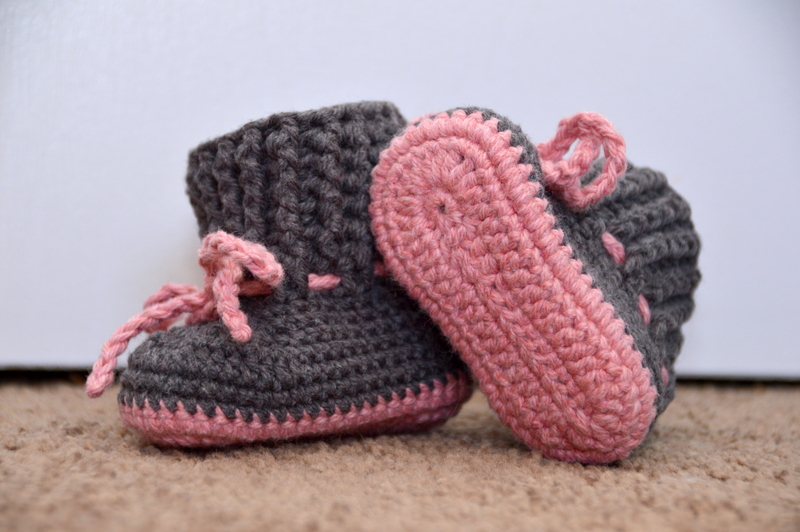 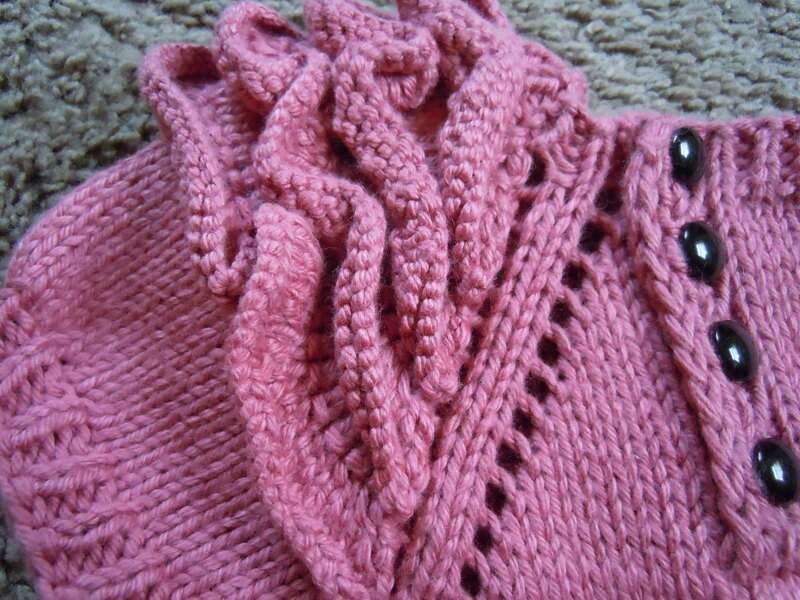 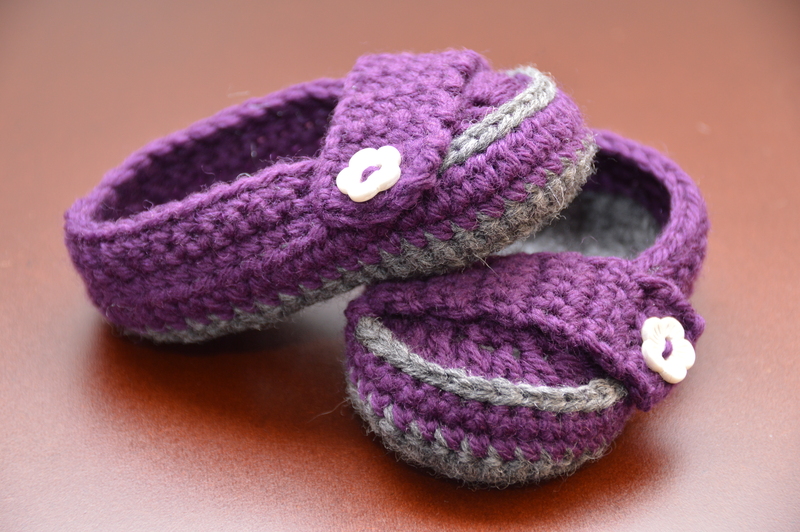 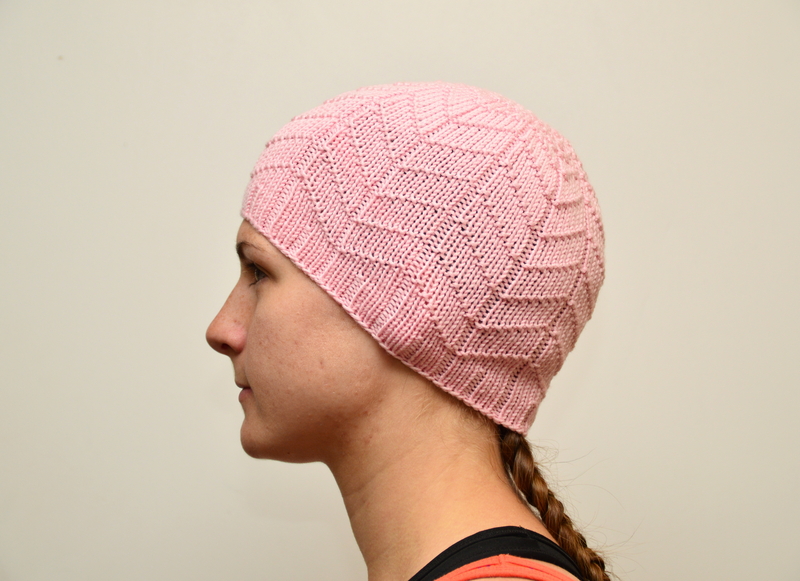 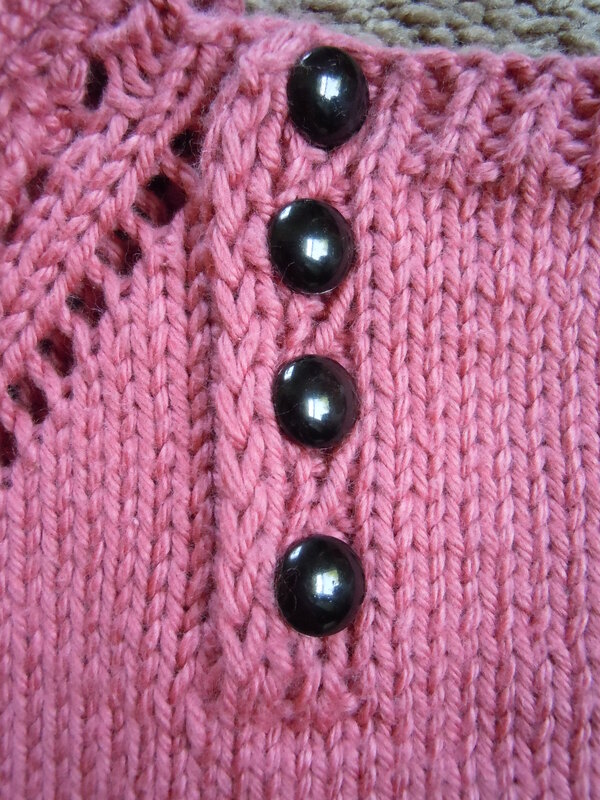 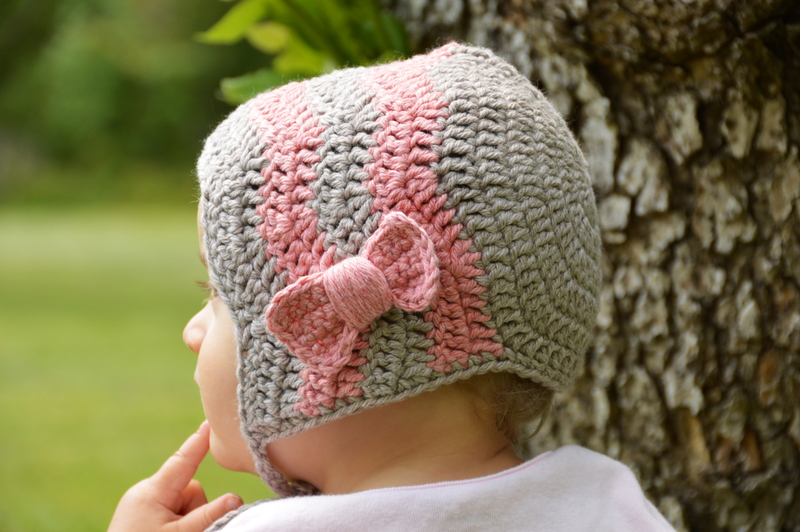 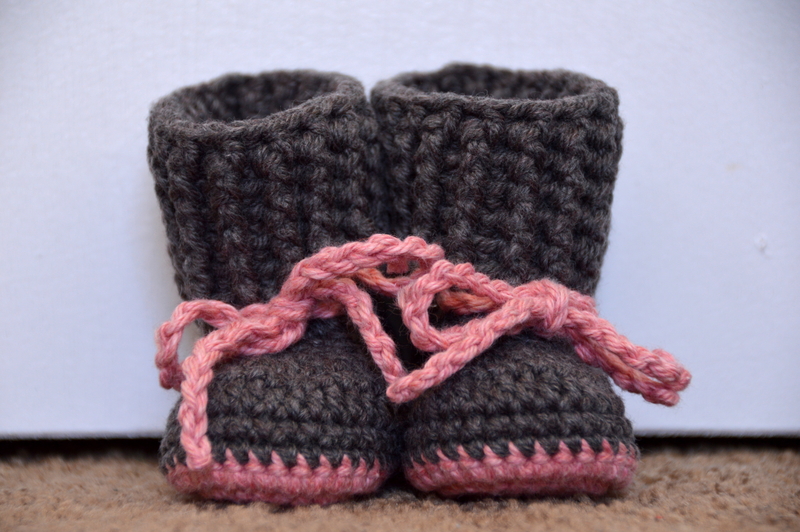 Categories: Knit | Tags: handmade, hat, knit, knitting, merino, pink | Permalink. 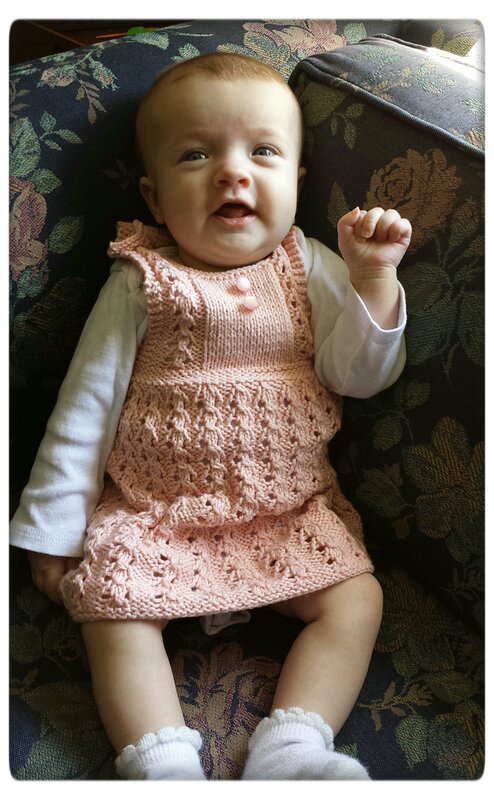 Kirsi’s Dress – In Action! 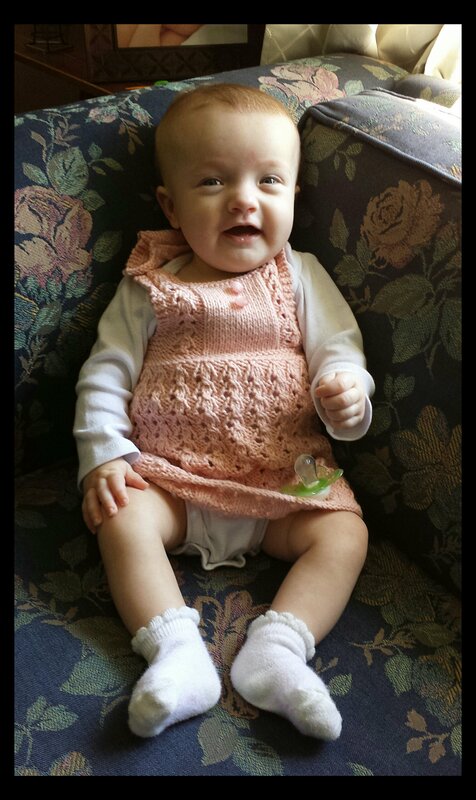 Kirsi wore her dress to lunch today.